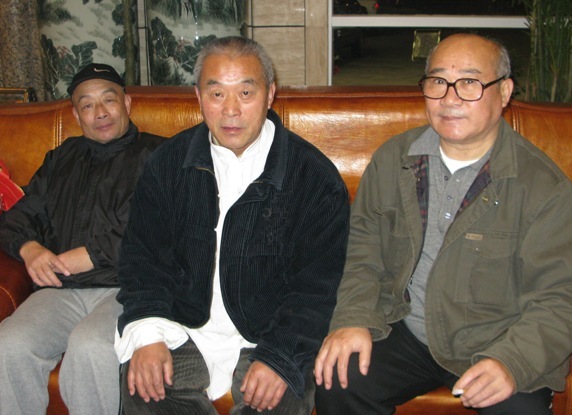 When he was 23 years old he studied with Chen Fake student Chen Lui Zhong. 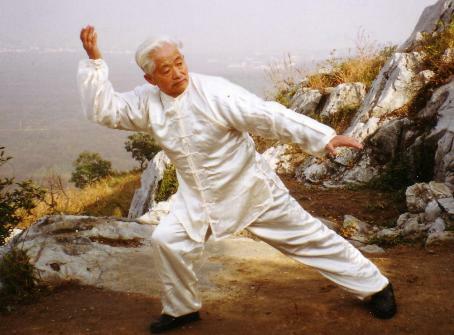 He studied the Traditional Old Chen 5 forms, plus the First and Second Chen forms, Lao Ja. 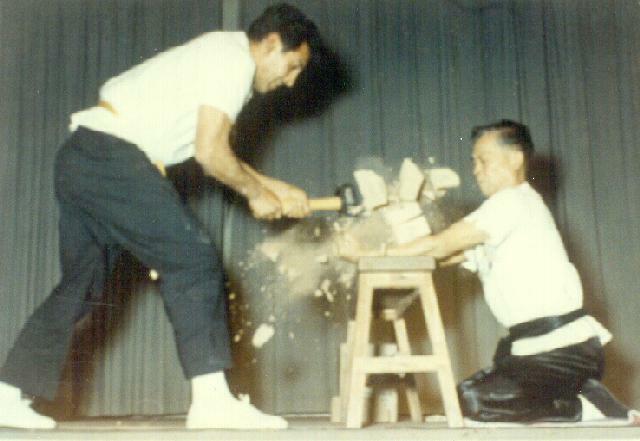 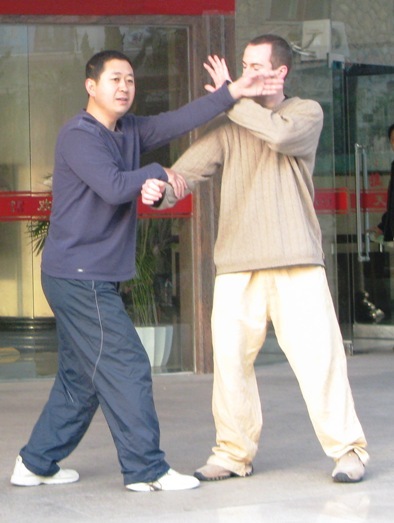 Later he studied with Fong Zhi Qiang's student Jiang Zhong Bao for the new frame and Taiji push hands. 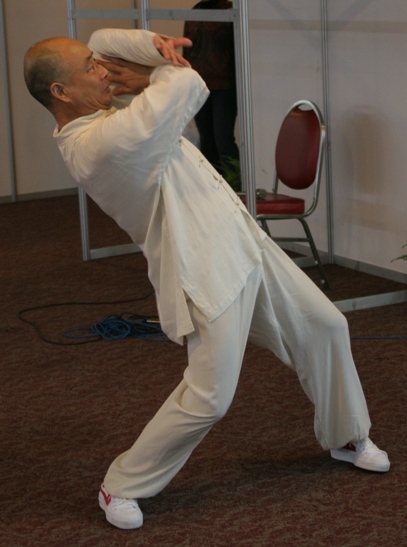 He focuses on light and agile, empty and full, quiet and active in harmony. 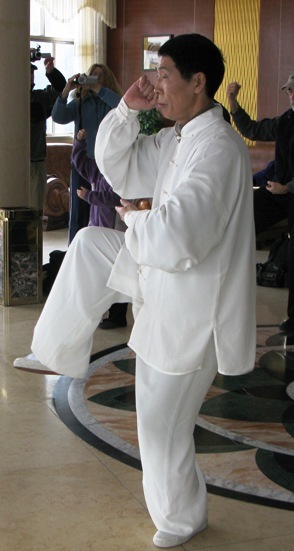 He uses yi qi not strength. 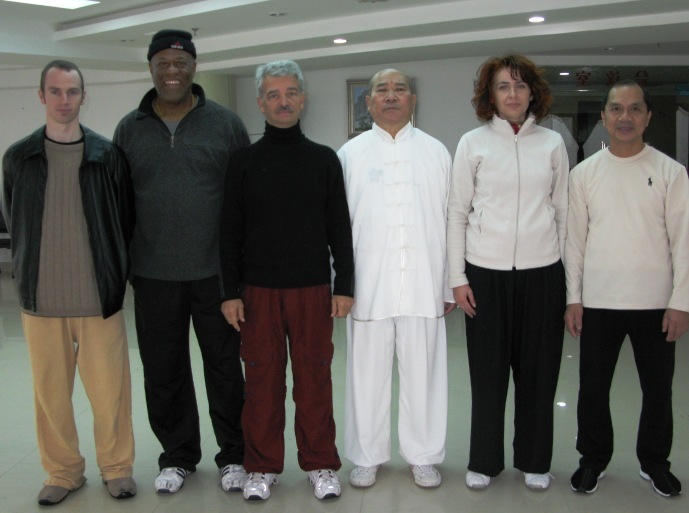 Master Zhao Ya Jun studied 5 element Tong Bei, Chen Style Tai Chi. 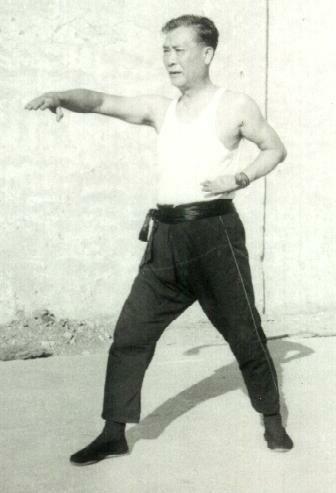 He studied Lan Shou system, Qi Kong, Ba Duan Jin, and fighting from famous grand master Fu Chai Xuan. 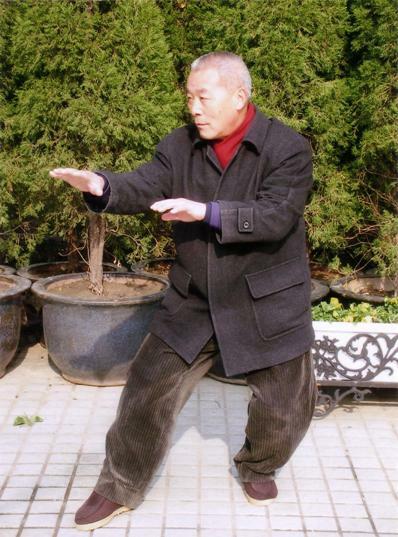 Master Yun Yin Sen started internal arts in Yang Style Taiji. 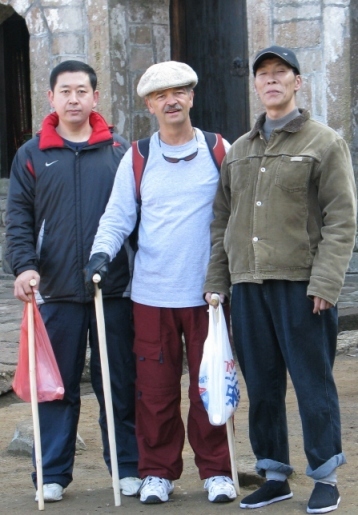 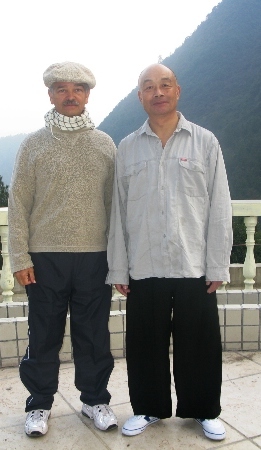 Since 1980 he studied with Zhang Chang Xin in 6 Harmony-8 Method, Liu He Ba Fa and Yi Quan Zhang Zuang (post standing). 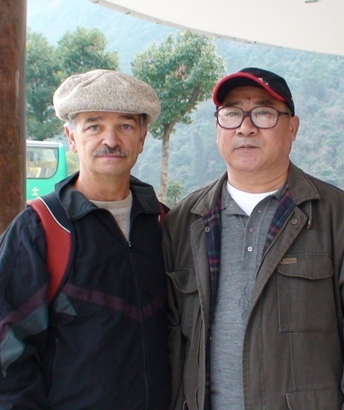 Zhang Chang Xin was one of the top students of Wu Yi Hui, founder of the form. 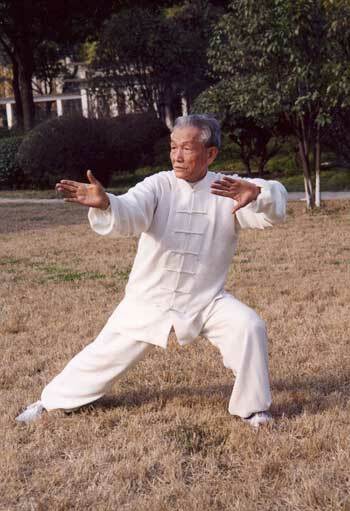 Also since 1882 he studied with Han Qiao (Han Jiao), Lu Gui Yao, Liang Qi Zhong, all masters of 6 Harmony-8 Method. 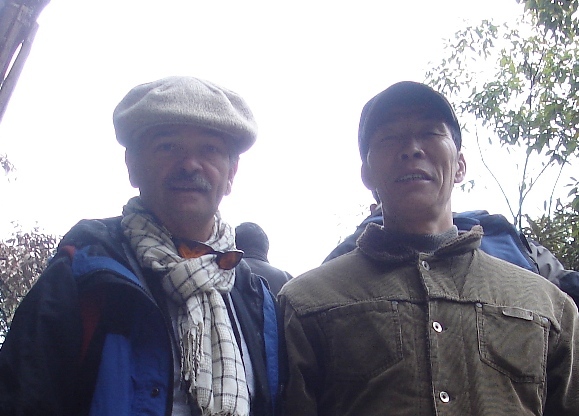 In 1992 he became Anhwei Province 6 Harmony-8 Method Association Secretary and is now President. 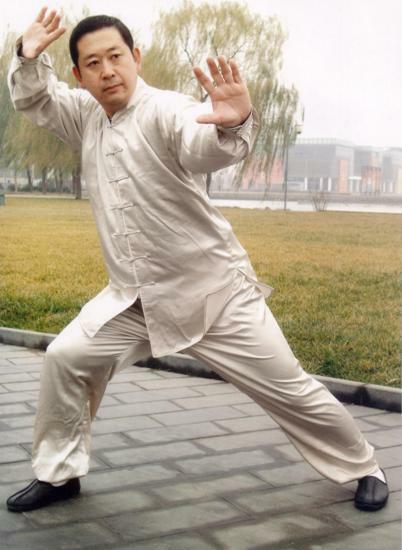 In 1997 he received the government sports association second degree master's certificate. 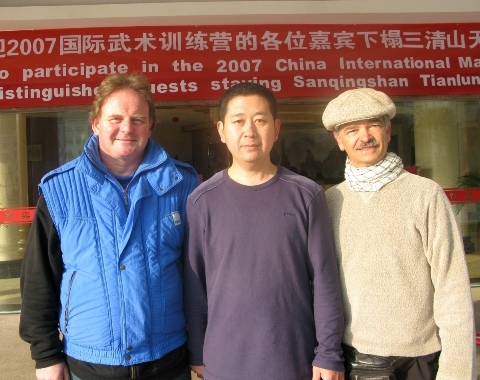 From 1979-2005 he has been invited to performances and lectures internationally, very active in the world. 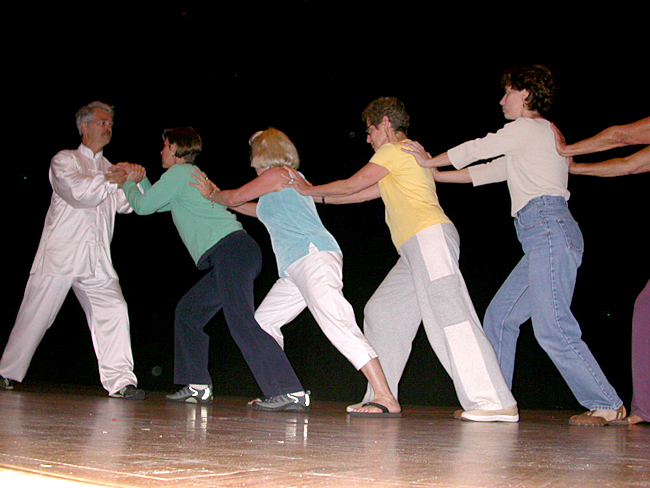 1999 to Russia, 2002 to London and 2003 to England.